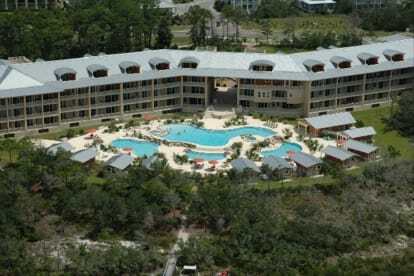 We vacationed at Sanctuary at Redfish and fell in love with the place and community of people. We are blessed with 5 beautiful children that absolutely love Redfish as much as we do. We even spent Thanksgiving here and went down to Rosemary Beach for the Tree lighting. Lots to do on 30A. Sanctuary at Redfish Peace of Paradise! !